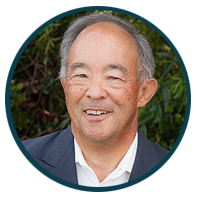 CEO, Chairman, and Co-Founder of Somnology, Inc., Patrick Yam. Join us for an in-person event on April 16th at 7pm! Dr. Melissa Lim and Patrick Yam established Somnology with a mission to provide an accurate, affordable, convenient means by which to monitor and provide care management of sleep disorders. Today, our wearable sleep devices are helping to shape the research and study of sleep. Learn more about the history of this disruptive technology on April 16th. Payment Due: What Can You Do About Your Sleep-Debt?